Ray Romano and Bobby Romano at the special New York screening of "Ice Age: Dawn of the Dinosaurs." 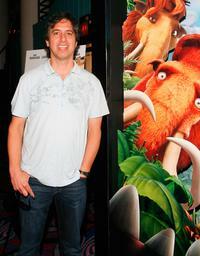 Ray Romano at the special New York screening of "Ice Age: Dawn of the Dinosaurs." Ray Romano voices Manny, the woolly mammoth in "Ice Age: Dawn of the Dinosaurs." 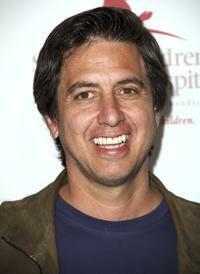 Ray Romano at the Fifth Annual Adopt-A-Minefield Gala night. 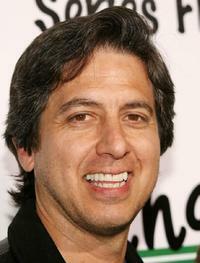 Ray Romano at the 32nd Annual People's Choice Awards. 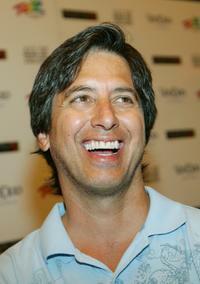 Ray Romano at the 6th Annual Comedy For A Cure. 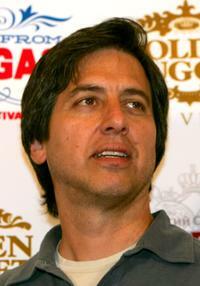 Ray Romano at The Comedy Festival's Comedy Cares first annual Celebrity Poker Tournament. 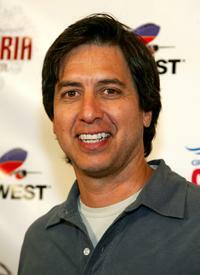 Ray Romano at the premiere of "95 Miles to Go". Ray Ramano at the CineVegas Screening of "The Grand". Ray Ramano at the gala fundraiser for the Viewpoint School.  Ray Ramano at the Comedy to Benefit The IMF's Peter Boyle Fund. 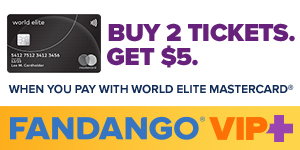 Ray Ramano at the 2007 World Series of Poker "Ante Up For Africa". 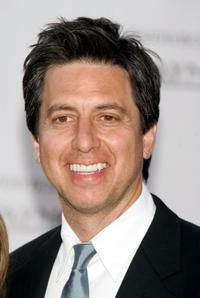 Ray Romano at the 12th Annual Screen Actors Guild Awards. 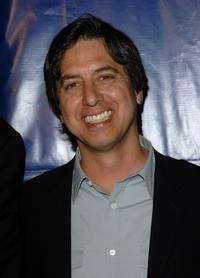 Ray Romano at "The King of Queens" final season wrap party. 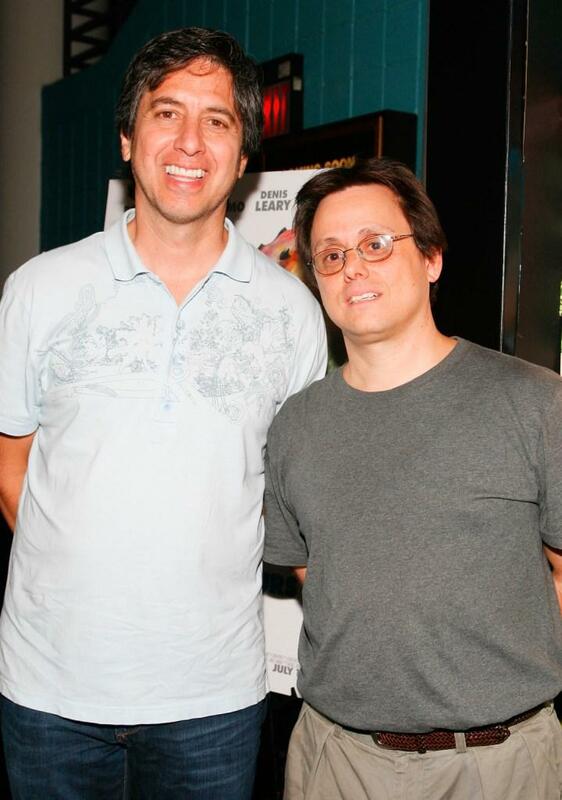 Ray Romano and Brad Garrett at the film premiere of "The Pacifier". 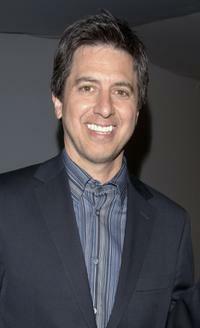 Ray Romano at the Women in Film and Television International "Women of Achievement Awards". 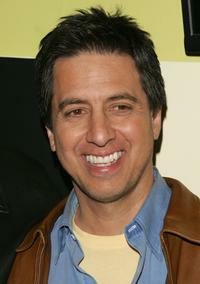 Ray Romano at the film premiere of "The Pacifier". 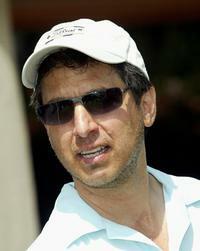 Ray Romano at the Eighth Annual American Film Institute Golf Classic. 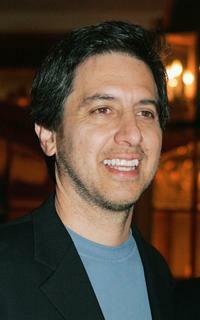 Ray Romano at the "Everybody Loves Raymond" series wrap party. Ray Romano at the Distinctive Assets gift lounge at The HBO Comedy Festival. 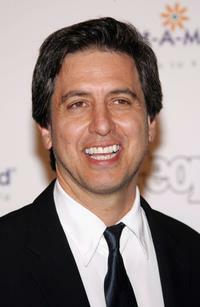 Ray Romano at the Comedy to Benefit The IMF's Peter Boyle Fund. 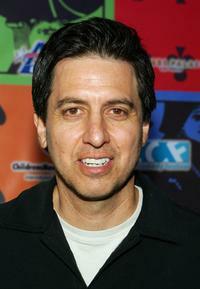 Ray Romano at the DVD Launch of "Ice Age: The Meltdown".